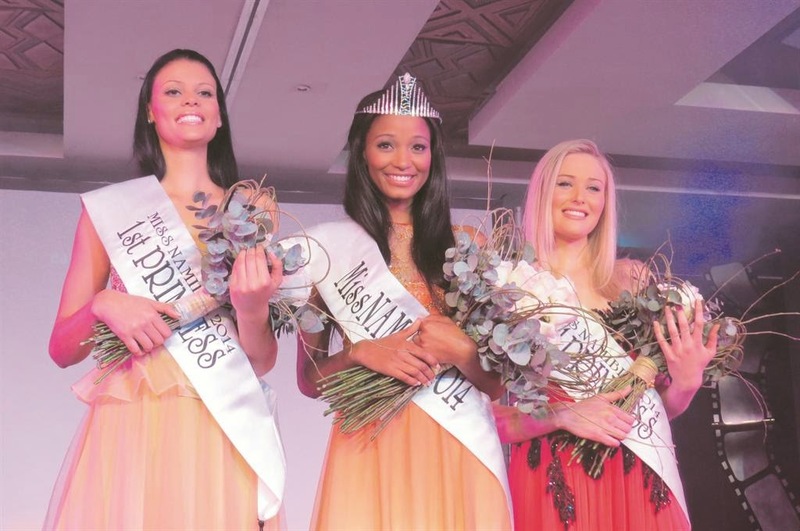 22 year old Brumhilda Ochs was crowned Miss Namibia 2014 at the Windhoek County Club Resort on August 2. 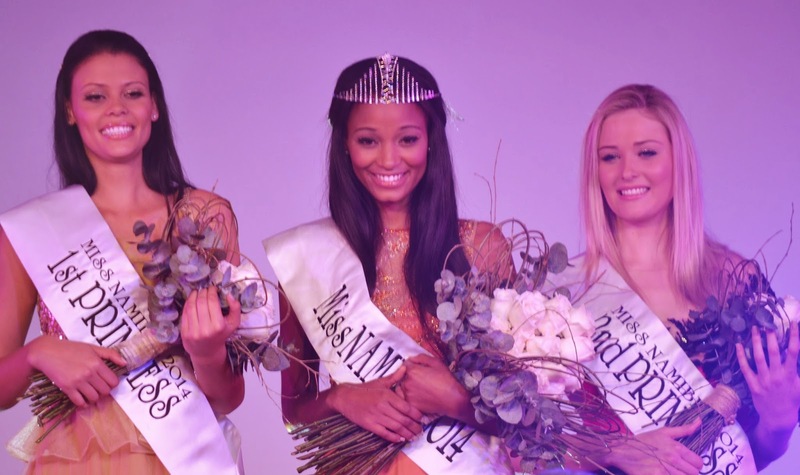 She will represent Namibia in Miss World 2014 in London, England on December 14 and/or Miss Universe 2014. Bernedine Kubersky was the first runner-up and Anienke Karsten was the second runner-up.